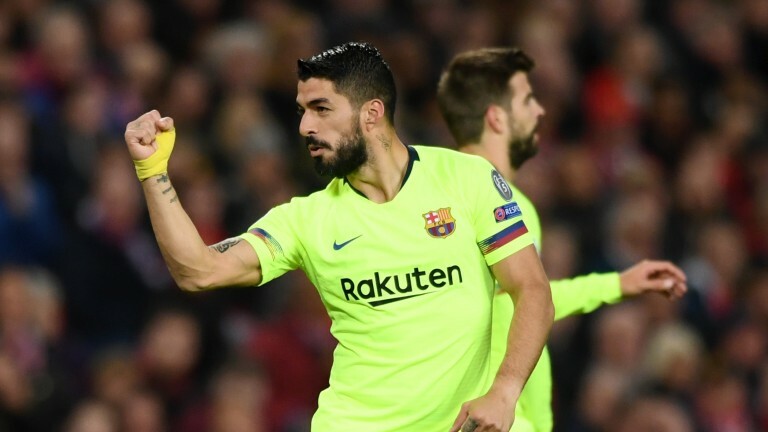 Manchester United have once again given themselves an uphill task in the Champions League after losing 1-0 to Barcelona in the first leg of their quarter-final tie at Old Trafford. Luke Shaw's early own goal proved decisive, with United drifting to 6-1 with bet365 to qualify for the semi-finals. They have already upset the odds previously in this competition, overcoming a 2-0 first-leg deficit to beat Paris St-Germain in the Parc des Princes, however, this may prove beyond Ole Gunnar Solskjaer's side. Sky Bet shunted them out to 40-1 to win the Champions League. Barca, 1-10 to reach the semi-finals, are the 12-5 favourites in the outright market with Juventus at 4-1. Juventus spent most of the first leg away to Ajax on the back foot and will have been relieved to exit Amsterdam with a 1-1 draw despite Cristiano Ronaldo's header putting the Italians in front. David Neres grabbed a deserved equaliser for Ajax, who are 2-1 to qualify. Juve are 4-11 shots.